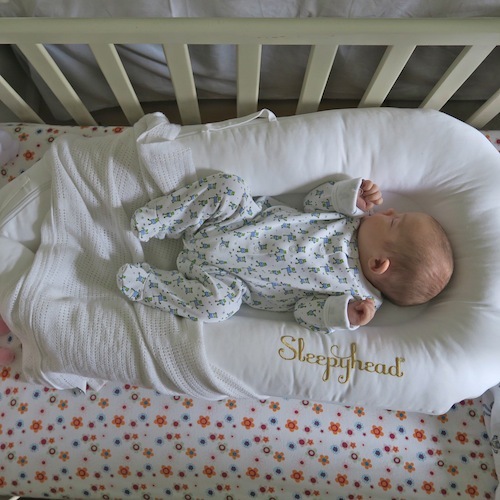 You’ll no doubt have realised that I’m a big fan of the Sleepyhead pod – most of my pictures of Angelica as a newborn were taken with her in one (see above, bless her with her little frog legs! ), and history seems to be repeating itself with New Baby Ted. 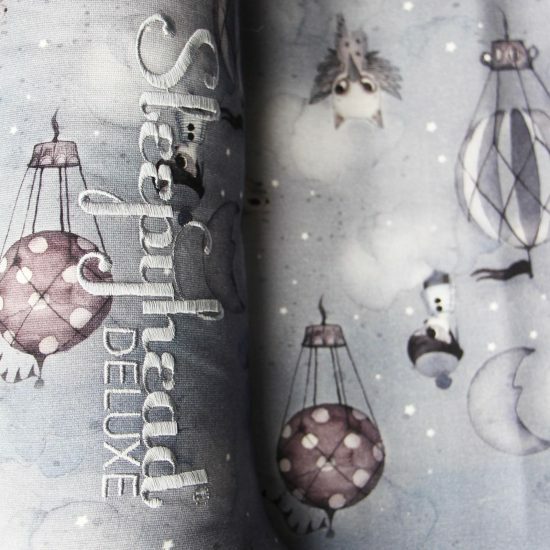 If you’re not familiar with the Sleepyhead, then do read my full review here. For those who don’t want to click away; the Sleepyhead is officially described as a “portable bed”, but I’d describe it as a sort of multifunctional in-crib pod that helps small babies to feel secure and makes travel (when you might have to use a much bigger cot, such as one provided in a hotel or at your in-laws’ house) painless. It’s (in very simple terms) a bolster on a flat base that sort of encircles or cocoons the baby, and it’s sturdy enough to provide a proper sleeping place if you want to place it onto the floor next to you as you watch tv/work on your laptop, but light enough to be incredibly convenient if you’re travelling about (or if you need to carry it hooked over one finger as you make your way perilously down the stairs, loaded with newborn, iPhone, house phone, muslin cloths and your empty tea mug! Tell me that’s not just me…). 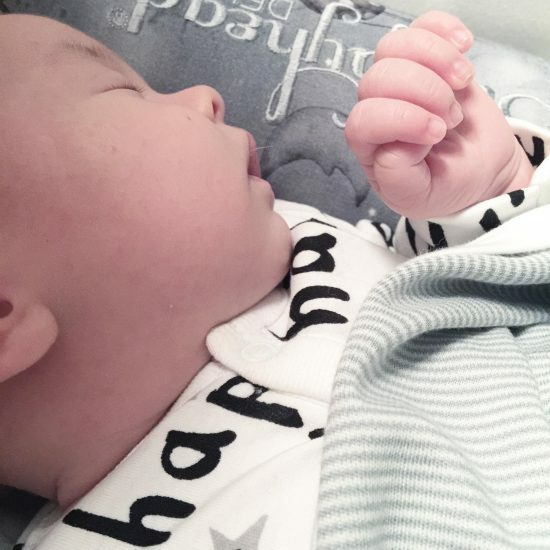 My first Sleepyhead was such a success that my friend nicked it for her baby, and used it so hard that I ended up telling her to keep it and buying another one for New Baby Ted! So I’m properly in the fan club along with the (approx) seventy-eight billion other people who have raved about it online. It’s a joy, then, to have something very special to give away to one lucky reader (UK only, I’m so sorry, it’s a legal thing with running giveaways! ): a brand new Sleepyhead Deluxe with special edition Mrs Mighetto cover. Mrs Mighetto is an absolutely gorgeous Swedish brand that creates prints and posters from original watercolours – you can take a look at their website here, it’s all magical characters and superhero animals and cute little circus tents. 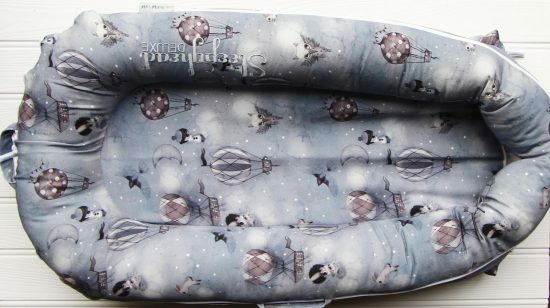 Mrs Mighetto have designed two beautiful covers for the Sleepyhead and they are both at Harrods here, but I have one Mrs Mighetto Sleephead Pod to give away. All you need to do is leave a comment below before 12 noon (BST) next Wednesday (5th April 2017) and a lucky winner will be picked at random. Good luck – this is such a beautiful (and infinitely useful!) prize. For the giveaway terms and conditions, please see here. The winner of this giveaway is Korri Patten – well done Korri! 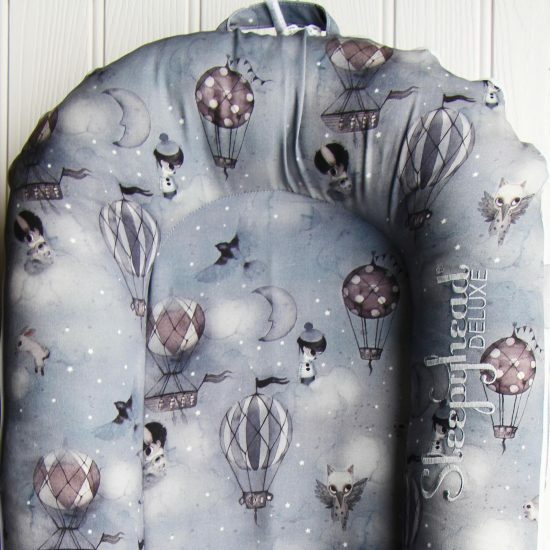 The Sleepyhead Deluxe is £110 here and the Mrs Mighetto cover is £69.95 at Harrods here.